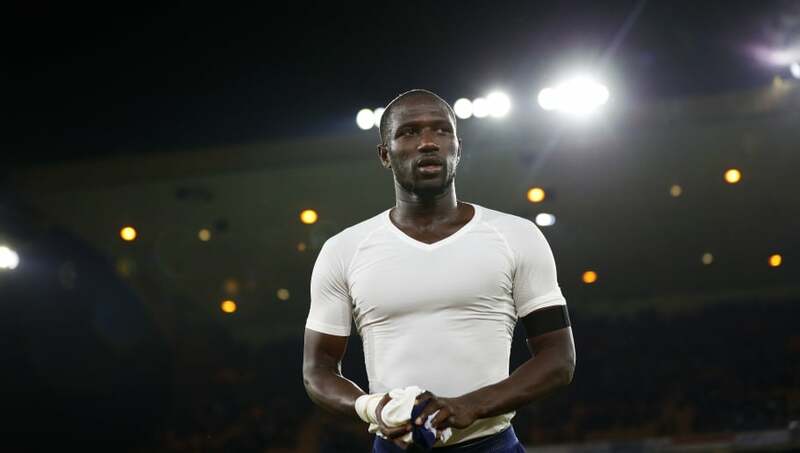 Moussa Sissoko believes that he is proving his doubters wrong with his recent performances for Tottenham. A hamstring injury disrupted the early part of this season but Sissoko has now started four consecutive Premier League matches and believes that he is finally showing what he is capable of. "I'm feeling good. I had a strong pre-season, everything went well. I was excited to play the first game of the season against Newcastle and it was even better because we got the win," said Sissoko in an interview for Spurs' matchday programme, quoted by ​football.london. "But after that I had an injury with my hamstring so I worked hard to get back and then went and suffered the same injury again, so I was off for a few more weeks. But I came back again and returned stronger. "It's gone right for me recently. Being able to get the assist for Erik [Lamela]'s winner against West Ham was great. I was proud of that because when you have that involvement in a goal it's a good feeling." Sissoko's workmanlike performances will never make him a fans' favourite, but he says that the praise of his manager is all that matters. "I don't try to be someone that I'm not, I just try to be myself and I try to do what the manager wants for the team and what he wants from me personally," he said. "I think I have done that well and now I need to keep going and continue doing that." Sissoko was an unused substitute on Tuesday as ​Tottenham kept their Champions League hopes alive with a 2-1 win over PSV Eindhoven at Wembley.